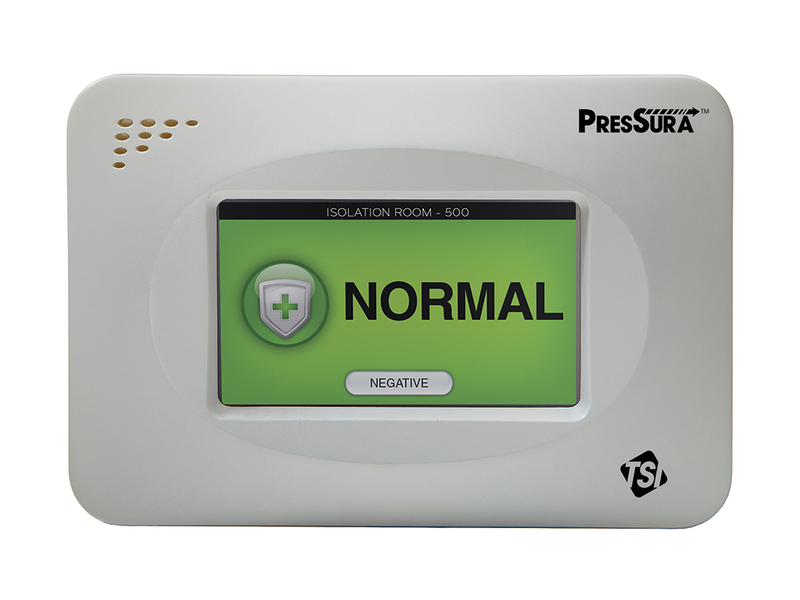 The PresSura Model RPM20-CC Room Pressure Monitor is designed to monitor key environmental parameters for compounding pharmacies and other cleanrooms that are not required to comply with Good Manufacturing Practices. It accepts particle concentration measurements from an AeroTrak Remote with Pump Particle Counter, offering real-time information about contamination levels in the compounding pharmacy. 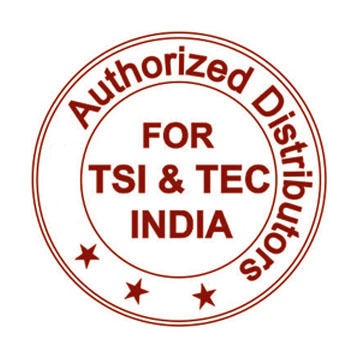 TSI's unique through-the-wall sensor measures room pressure differential, featuring best-in-class accuracy and stability. The Model RPM20-CC can also accept measurements of room temperature, relative humidity and ventilation from standard HVAC sensors. The Model RPM20-CC features audible and visual alarms to warn of out of control conditions. Alarm delays limit nuisance alarms from temporary excursions. Native BACnet MS/TP communications support trending and reporting at the Building Management System (BMS).